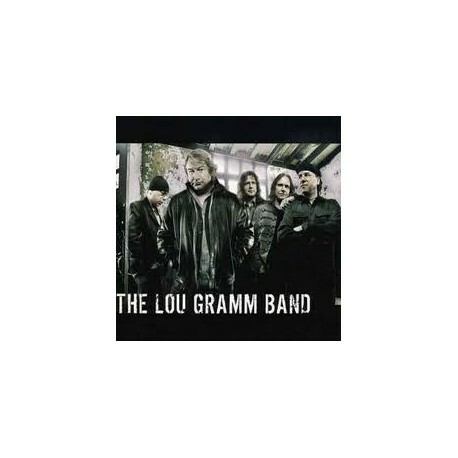 2009, So, is The Lou Gramm Band worth the price? Well, if you’re a fan of Foreigner and miss the vocal stylings of Lou, then yes. 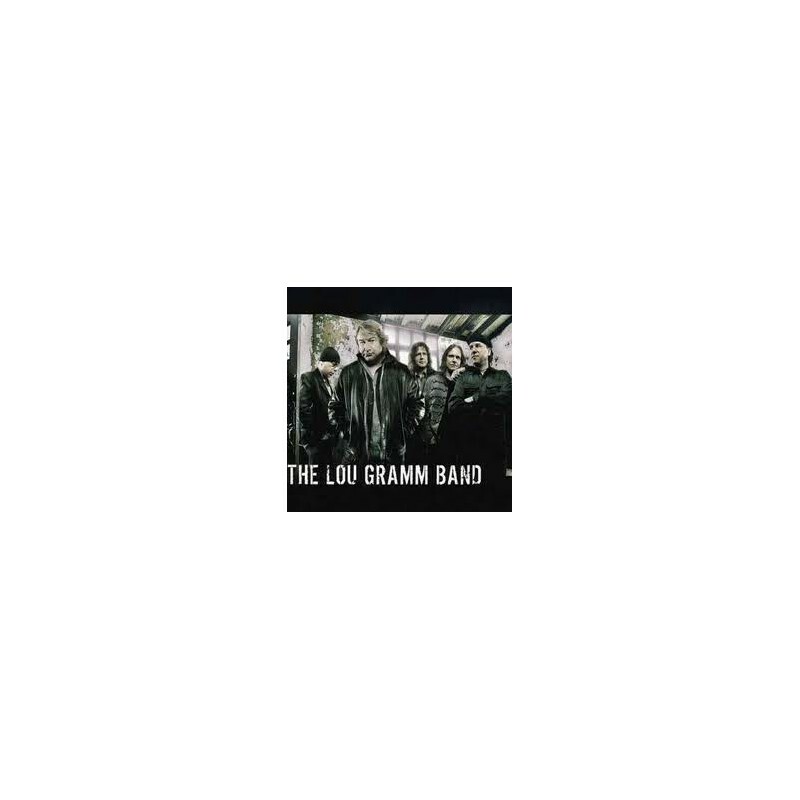 Give it a few listens, Lou may sound different, but he sounds great and he can still come up with an enjoyable batch of melodies.